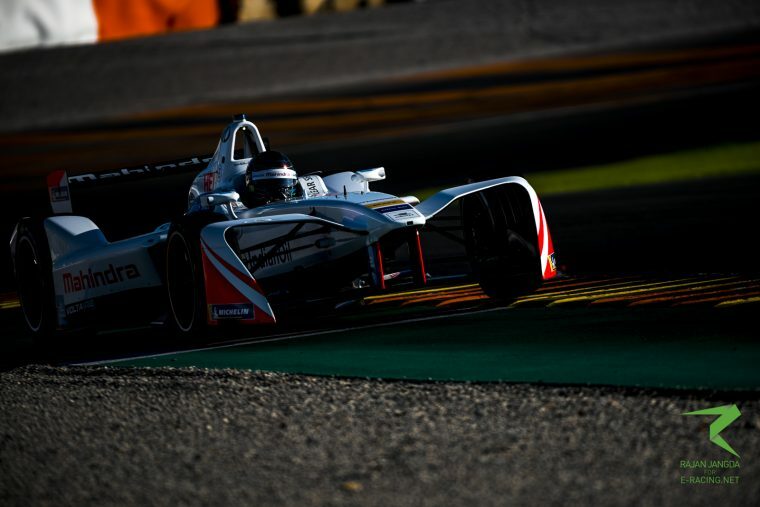 Testing tomorrow for Mahindra, while Nick Heidfeld competes in Petit Le Mans, Daniel Juncadella has said his initially skeptical opinion of Formula E was changed by his friends in the championship. 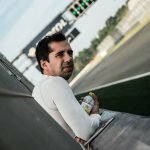 The Blancpain GT driver competes with several drivers currently in Formula E – and their enthusiasm for the series, for the way it operates and the ambience of the championship made him want to be part of it. Asked what he felt about testing tomorrow, Dani said “I’ve been following Formula E for actually a few seasons – I was actually one of the skeptical ones a few years ago but luckily I never had bad words for the championship, that would mean I wouldn’t be here. 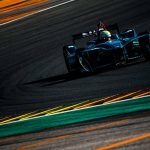 Juncadella has no formal role with Mahindra at present, although the team do plan to announce a third driver, he is only contracted to complete the third day of pre-season testing. The bromance will continue tomorrow on track, with Rosenqvist and Juncadella completing the full day’s testing for Mahindra.